Frederic Aspiras created a classic updo to create softness around the face…a perfect 2019 take on Audrey Hepburn’s charming character in the film, Breakfast At Tiffany’s. 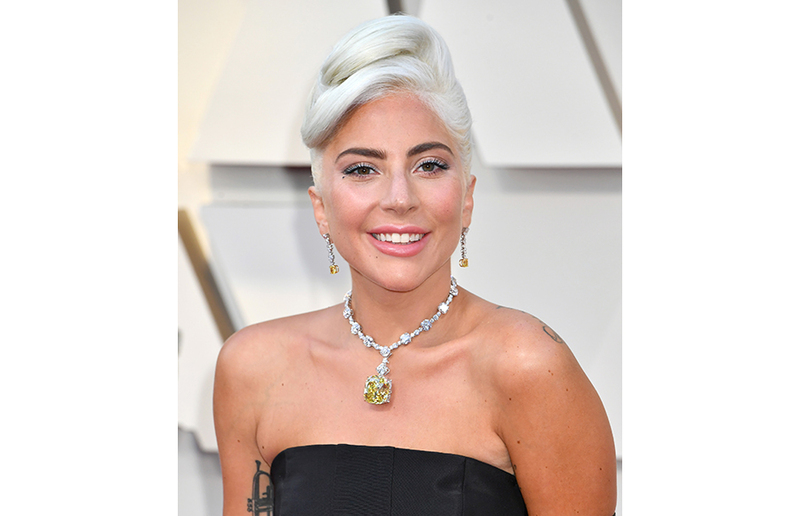 Gaga was one of three people ever to wear the jaw-dropping Tiffany Diamond (128.54 carats) in its 142-year history. Not surprisingly, one of those times was by Audrey Hepburn in a 1961 Breakfast at Tiffany’s publicity photo. Labeled “best dressed” in the press, the star’s gown – a black, sleeveless number by Alexander McQueen — was pure drama. Hepburn in its classic color, but totally Gaga in style. As if the hair, the gown, the diamond, and the win weren’t enough fodder for the tabloids, Gaga and Bradley Cooper’s crazy-sizzling Shallow duet pretty much set the house (and the internet) on fire. 1.Prep hair with Joico Defy Damage Protective Shampoo, followed by Joico Defy Damage Protective Masque for 5 minutes. 3.Apply 2 -3 pumps of Joico Defy Damage Protective Shield and comb through using a wide-tooth comb. 4.Apply 1-2 pumps of Joico Blonde Life Brilliant Glow Brightening Oil to damp hair to create off-the-charts and softness. Comb through with a paddle brush. 5.Divide hair into small sections and blow dry using a bristle brush (Size 2) to dry hair away from face. 6.Using a curling iron and curl hair from mid-shaft to ends, creating a loose soft wave. 8.Next, spray hair at the crown and throughout curls with Joico Hair Shake, while loosening up the curls with a paddle brush. 9.Gather hair up into two ponytails (one large and one small). The larger ponytail is at the crown, and the small one at the back of head. 10.Back-comb and shape the ponies into wavy bun. 12.Create volume at the top of head. 13.Spray Joico JoiShape Shaping Spray and Joico Power Spray Finishing Spray for extra hold. Inspired by the ’70s revival and popular celebrities like Kendall Jenner and Karlie Kloss, a new shorter length is set to be the standout hairstyle for 2019. It’s a shift away from the mid-length boyfriend bob, which was so popular last season, to something more precise and above the shoulder, roughly halfway between your ears and the nape of the neck. This blunt cut suits all face shapes, because the length can be adjusted to flatter the face, while the bluntness can help thicken up thin hair and soften thick hair depending upon the way it’s styled. Fashion forward silver is hot. 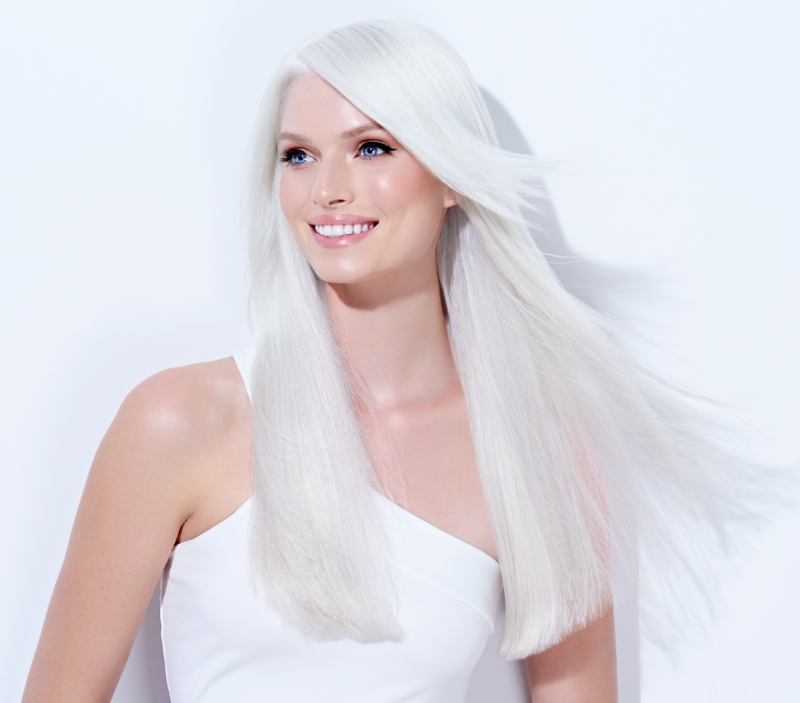 The sleek, shiny and silvery hair shades are youthful and trendy no matter your age, and range from lilac silver to silver white, and white, white. Grey looks fab in all lengths from long and straight, to chin length bobs, short pixie cuts, and everything in between. This year, grey is in! 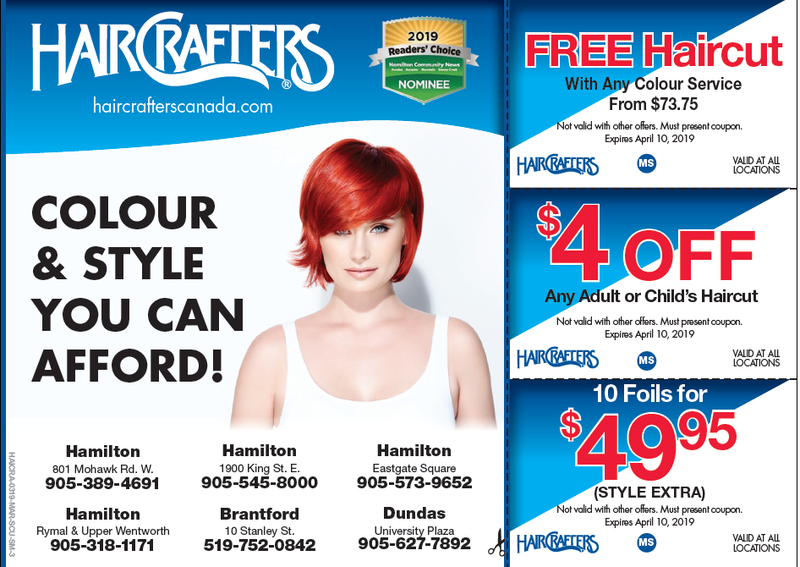 Customer Appreciation Days – Extended Due to Severe Bad Weather! 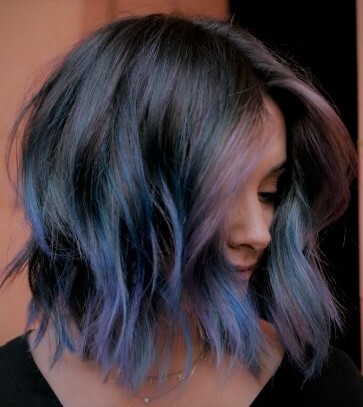 If you haven’t found your winter-perfect color yet, we recommend taking a peek at the hair color trends that are poised to be huge in 2019, ahead. Yes, they’re all pretty and great for this time of year, but the best part is that they’re all super low-maintenance, so you can liven up your old highlights or refresh your dark strands without mandatory monthly appointments. We’re breaking down the five hair color trends we predict will be everywhere next year, from golden honey bronde to soft pink pastels, ahead. 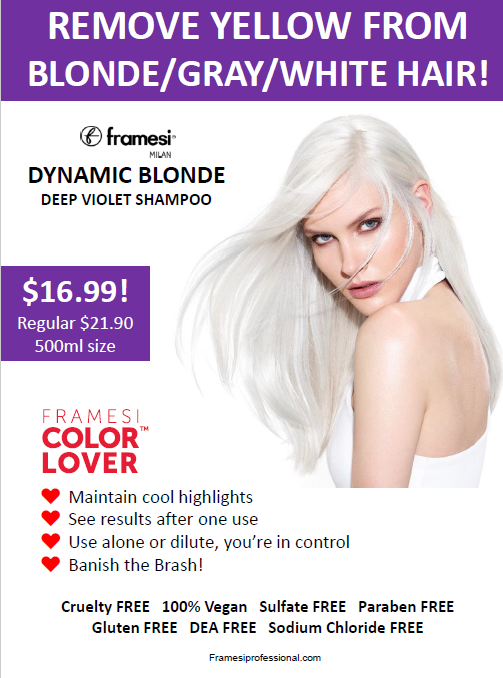 So jump in now for Christmas and the New Year with the hottest hair colour for 2019. Here’s a fab video from Joico Europe. Have a watch; awesome design, style, fashion and colour!